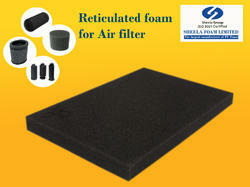 This foam has 100% open cells made by thermal reticulation process. 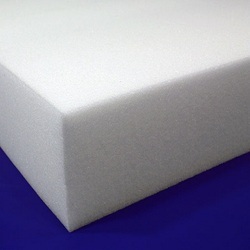 The foam blocks are placed inside high pressure reticulation chamber for charging with gas to convert it in different PPI (pores per linear inch) depending upon the customer needs. 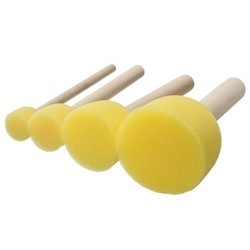 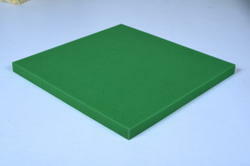 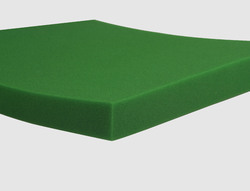 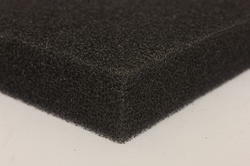 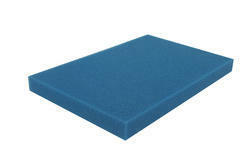 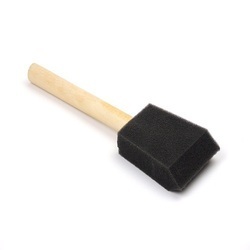 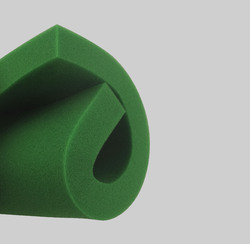 Our reticulated foam is available in both Ester and Ether. 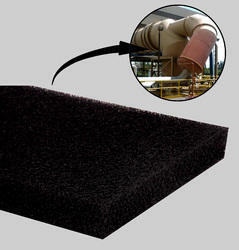 Ester based reticulated foam is stable with petroleum products and thus it be used effectively to mop-up and filter petroleum products. 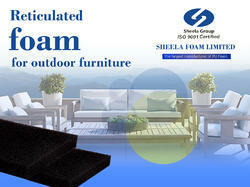 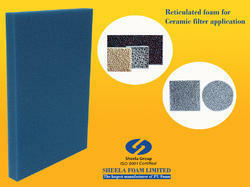 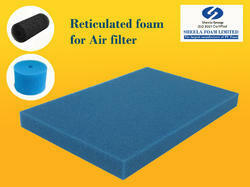 Ether based reticulated foam are not affected by water and thus it is ideal for water filtration. 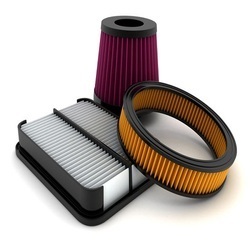 Ester based automotive filters are technically superior than paper filters in terms of efficiency, life as well as reusability. 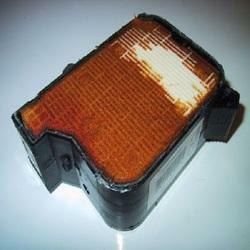 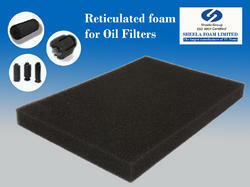 We are the largest Manufacture & exporters of Reticulated Foam For Oil Filters. 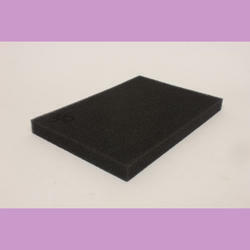 Ester based automotive filters are technically superior than paper filters in terms of efficiency, life as well as re usability. 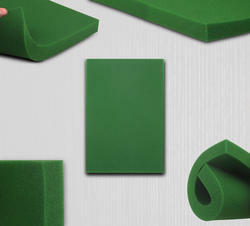 We manufacture reticulated foams in all shapes and sizes from small cubes to large sheets. 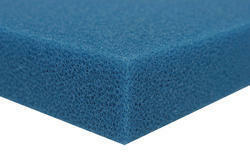 And with your choice of pore density (from 30 PPI to 100 PPI).